The term apparel covers a wide range of clothing items. This includes, dresses, pants, suits, jeans, pajamas, shoes, accessories (handbags, scarfs, etc) and shirts. On this website you can find wholesale apparel manufacturers, wholesale apparel distributors, wholesale apparel companies, and wholesale apparel suppliers who are ready to sell you bulk clothing. Main Street Closeouts prides itself in providing its clients the top “Main Street” authentic designer brands in the apparel industry. Wholesale Uniforms 4 School is a Wholesale Supplier & Distributor of School Uniforms, Athletic Apparel , Lounge wear , Fleece Blankets & more. Skull Caps, Head Wraps & Bandanas Sparkling Earth offers high quality, affordable skull caps, medical scrub caps, head wraps, bandanas and more. Many colors, prints, and styles available! We offer a complete Sock Solution for your business! We manufacture, stock and ship over 400 styles, sizes and colors to enable you to offer your customers the socks they want at a price they can afford while allowing the profit margin you need. 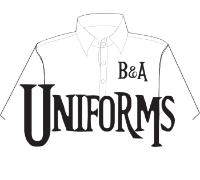 B&A Uniforms is renowned throughout the uniform industry for our personal service and quality items for more than 25 years! We specialize in dressing your staff to best represent your brand. Wide selection of merchandise from Mexico and Guatemala. 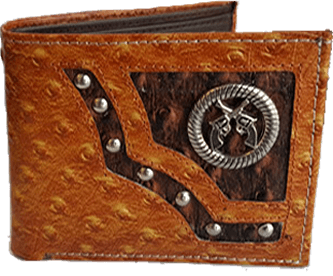 We also offer a few items from China , India, Nepal , Pakistan and USA. Our collections are snapped up by leading department stores, high street chains, boutiques and online fashion sites. Our 'work smart' ethic and marketing know-how has resulted in the rapid growth of our client base worldwide.